In line with the values and identity of the LEGO brand. 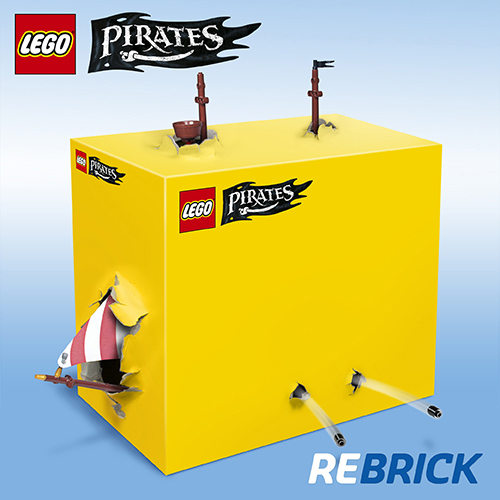 Solid ties to the heritage of classic LEGO Pirate ships. Appealing across genders, age, and languages. Now the speculation begins on what the Pirate ship looks like as well as if there will be more coming out for the Pirates theme.